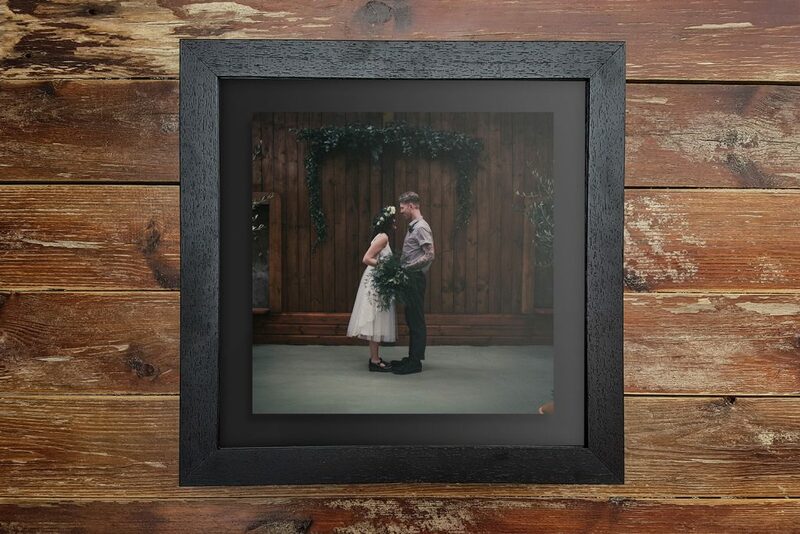 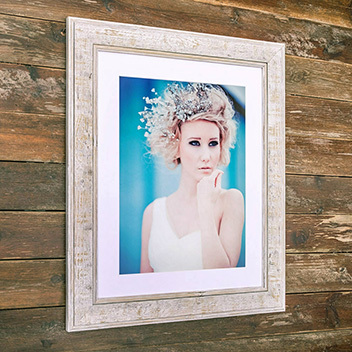 The Aperture Frame is an eye-catching and contemporary frame option. 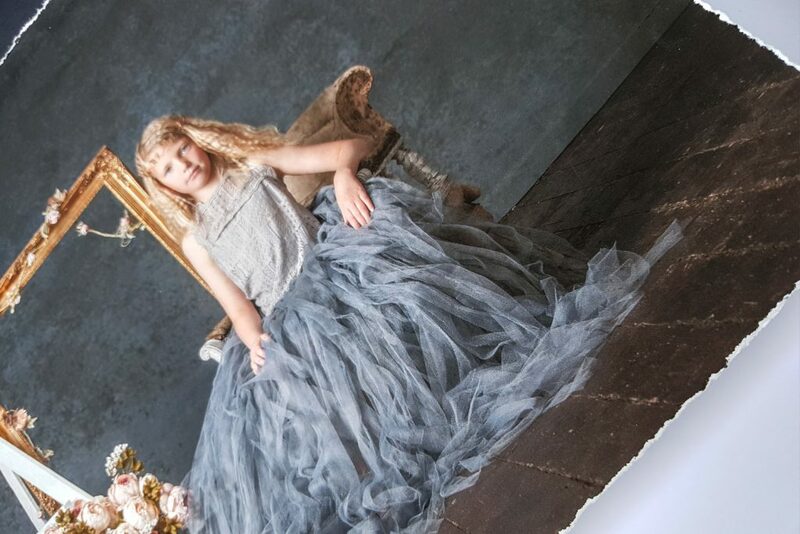 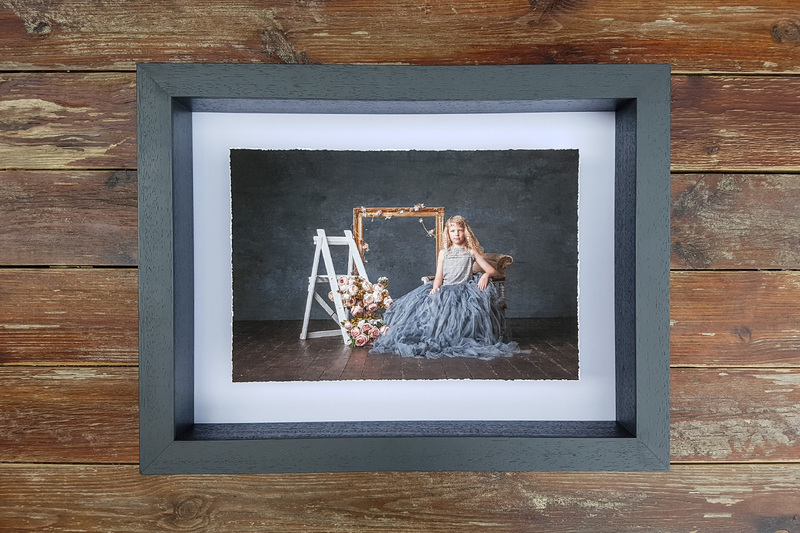 Your artwork is presented with a space between the work and the deep moulding option giving the effect of the image floating within the frame. 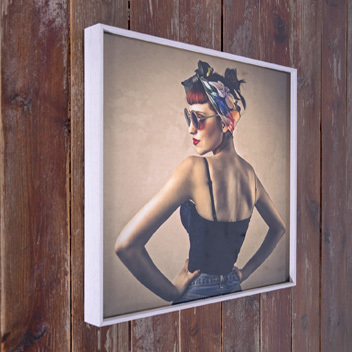 Choose between a classic C-Type print or a stunning Fine Art finish with a distressed deckled edge. 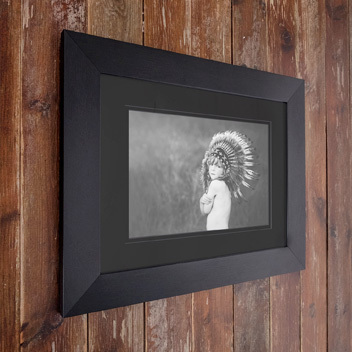 Either option is mounted onto archival mount board and set within a choice of three different coloured moulding options. 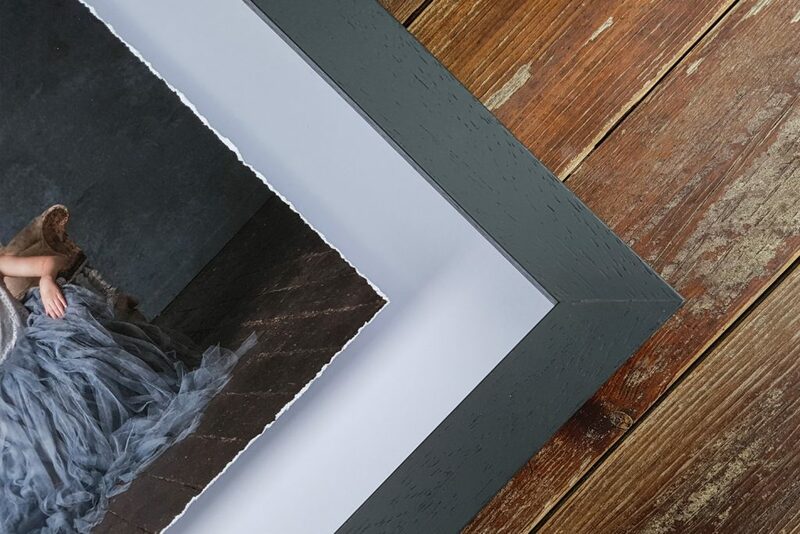 moulding to ensure a flawless finish. 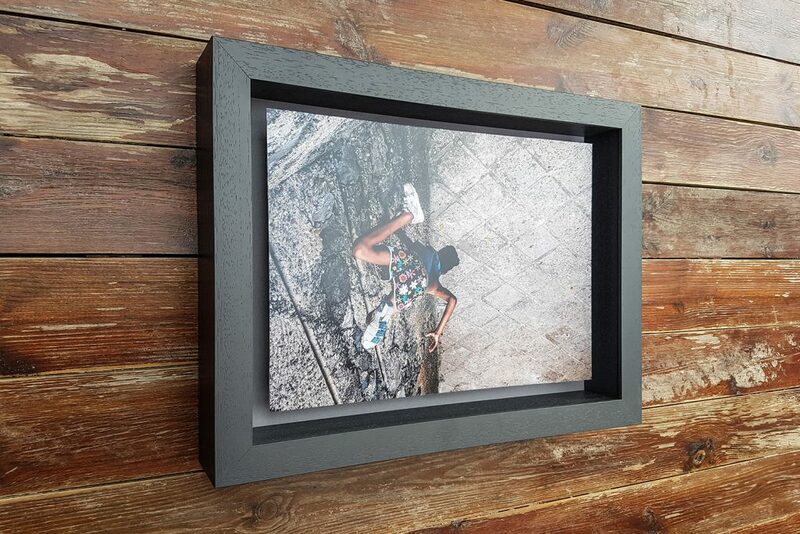 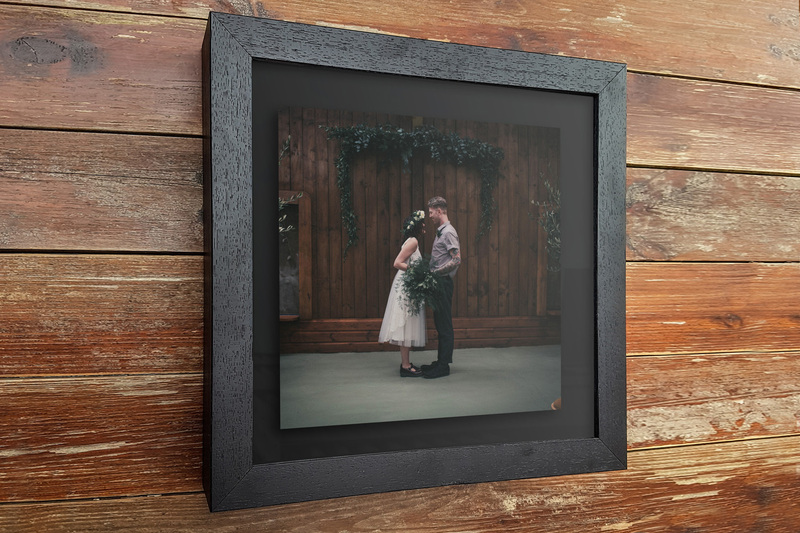 Available with either a Grey, White or Black frame and the same colour options are available for the mount board backing.